Check the Instagram accounts of popular and stylish personalities and you’ll see how they oftentimes opt for the simple arm candy bags, designer or not. Most of these trend setters opt for good silhouettes and eye catching textures & patterns over screaming brand logos. 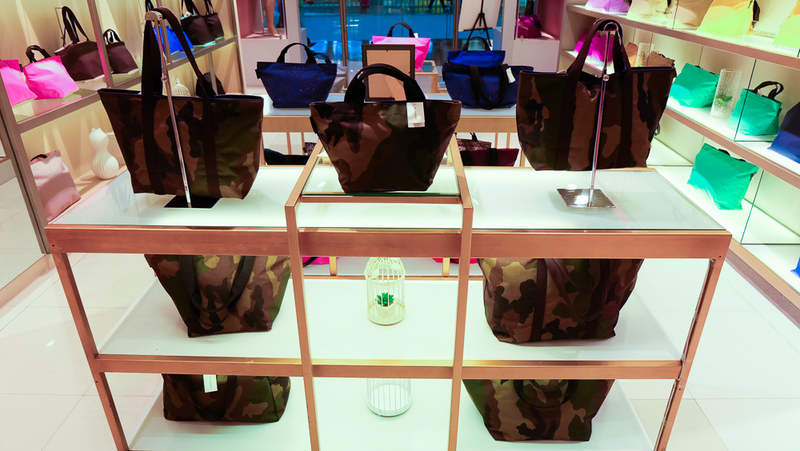 Is this just a trend or have monogrammed bags become so 2000-and-late? This I can relate to. I find myself tucking away my monogrammed totes and bags at the back of my closet. 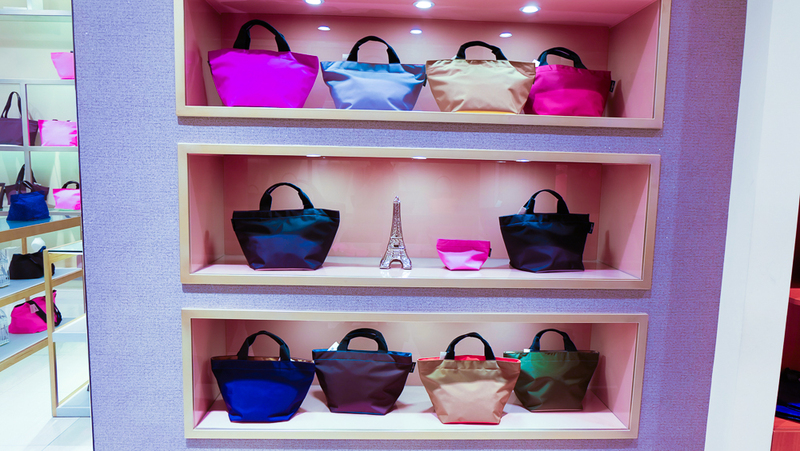 As I choose to use bags that are simple yet utter a sense understated chicness. 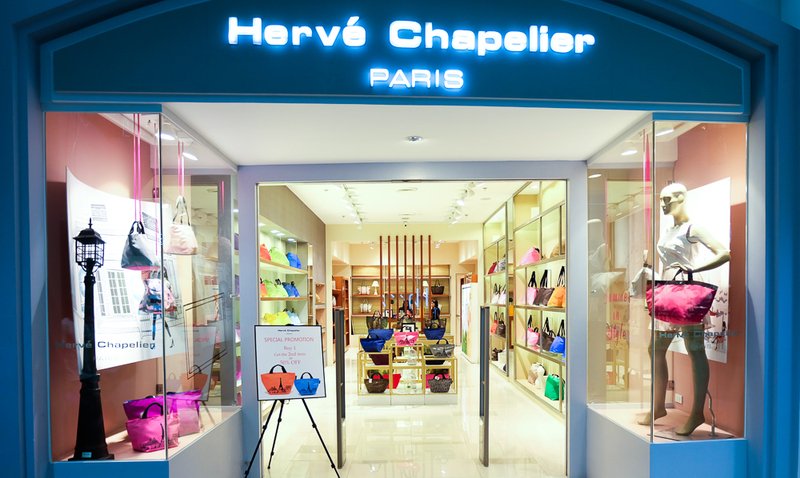 If you’re on a lookout for a luxury bag without the brand plastered all over it, may I suggest you visit Hervé Chapelier Paris at SM Aura? 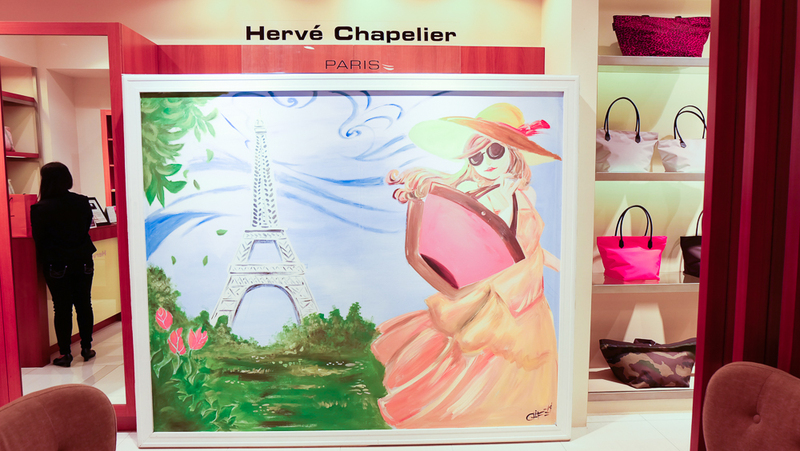 Hervé Chapelier is a namesake brand designed and made in Paris, France. 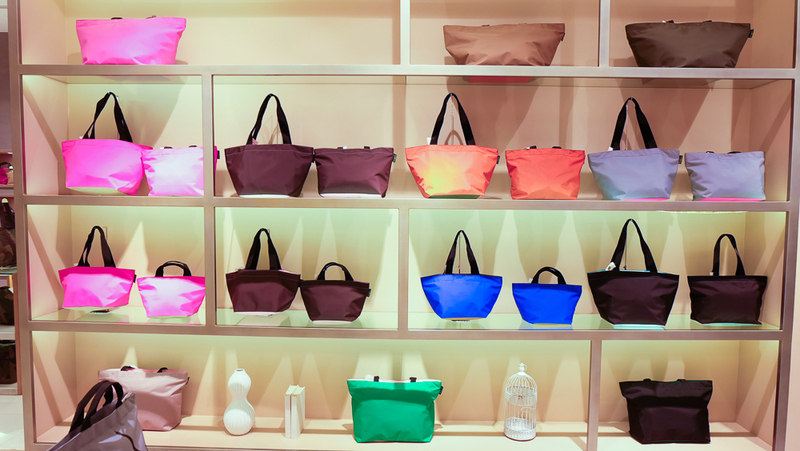 The brand is most loved by stylish Japanese- followed by Europeans- who prefer these simple, structured and sturdy bags for their fast-paced lifestyle. 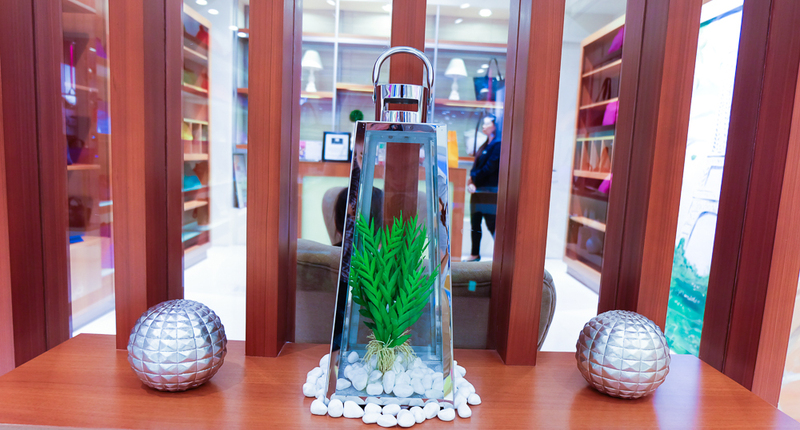 The brand has been here for more than a year now & has been well received by the Filipino market. 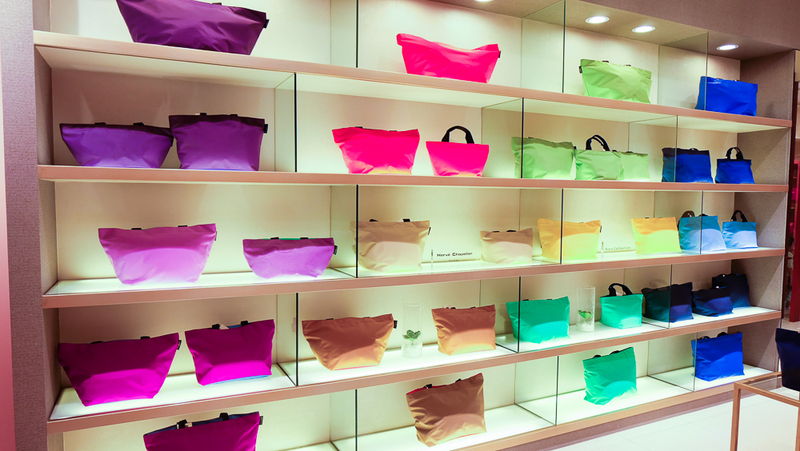 Ever since the origin of his enterprise, Herve CHAPELIER, pioneer in the use of materials that are sturdy, colored and supple, has offered made-for-travel bags, in orange, purple, fuchsia, red, pink and yellow tones, equipped with flat, braided handles, valuing fabrics that once upon a time were designed for safety belts used in the automotive industry. 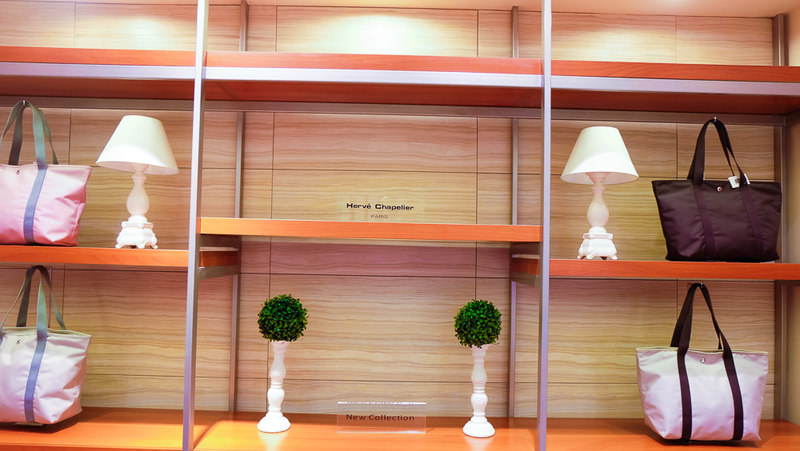 Hervé Chapelier has collections to suit the different lifestyles of modern women. Microfiber nylon, pebbled grain coated canvas, polyamide, polyethyléne, printed nylon, and printed polyamide among others. 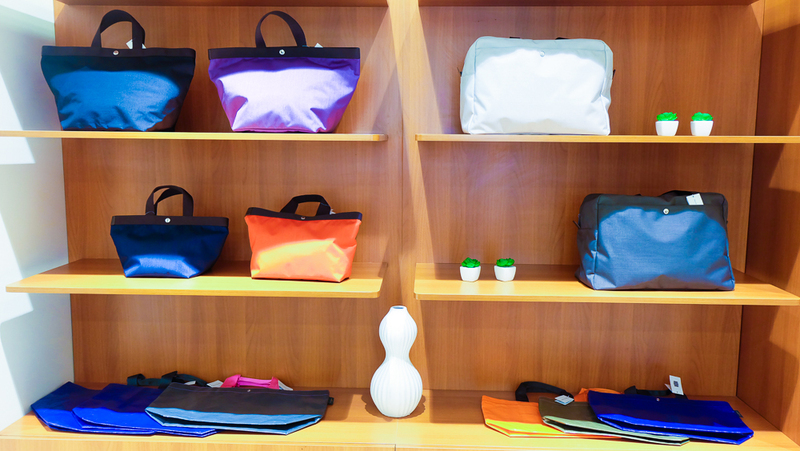 Backpacks, brief cases, eco bags, travel bags, and the most popular, tote bags are what makes Hervé Chapelier. 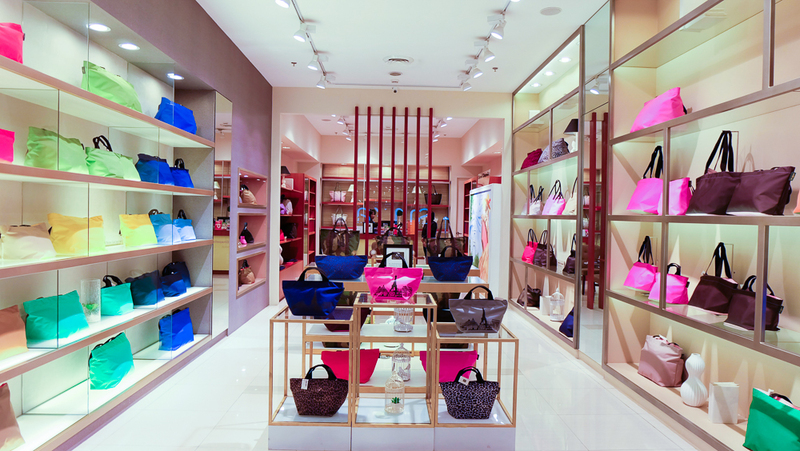 Although here in Manila, the brand currently only offers their best selling tote bags. An array of colors and size to choose from. Certainly, there’s a Hervé Chapelier for you. Their best seller to date? These camo prints! 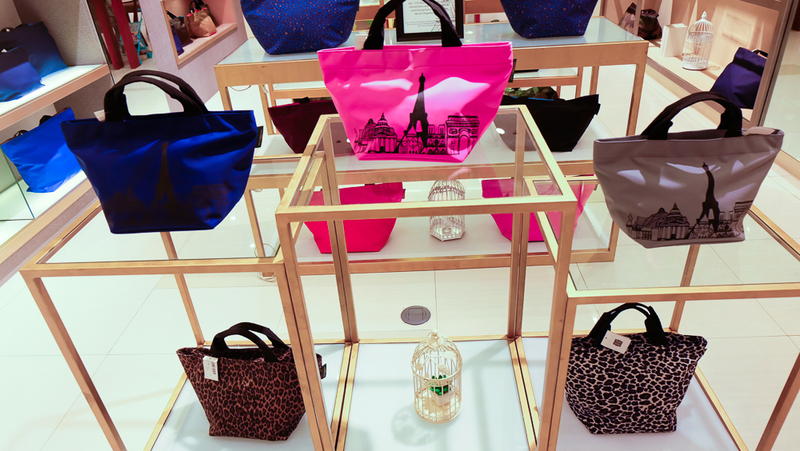 I cannot get enough totes. Seriously, a girl never have too many right? I’ll be showing off what I got through an OOTD post next time!